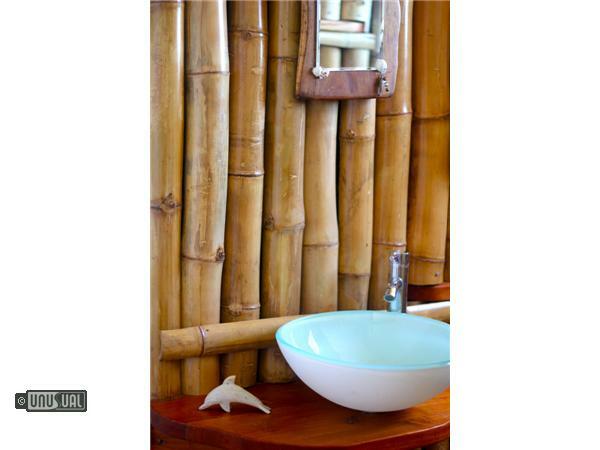 Coral Cottage, Happy 'api and The Beach House - Tonga, offer everything you’re looking for from an island holiday. From the special encounter of swimming with whales, world-class fishing, stunning snorkeling, onsite massage, personal cultural experiences – all on a secluded, pristine island in your own, unique accommodation. The deck of The Beach House property runs across the whole front of the house, overlooking the stunning lagoon where you can snorkel or kayak in safety. Other properties have equally stunning features. 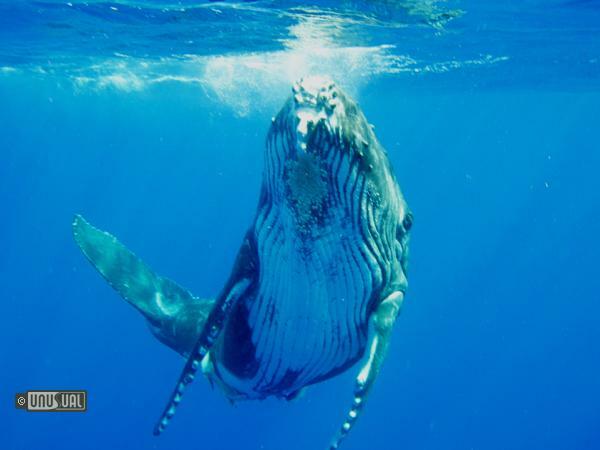 From July to October there is the opportunity to swim with whales as they pass on their annual migration. The resort was recently featured on Kevin McCloud's series Escape to the Wild. 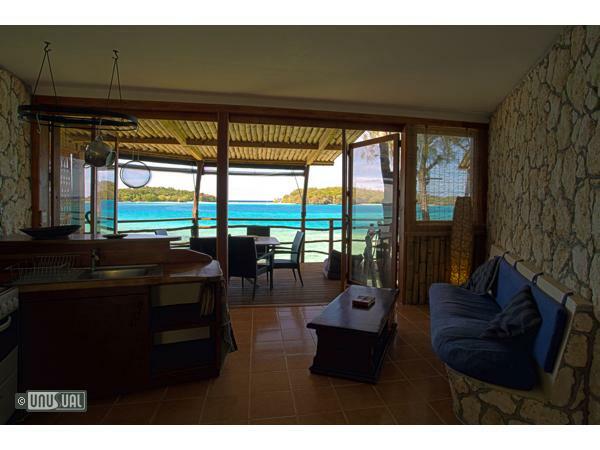 The accommodation includes 3 properties based on the island of Fofoa within the Vava’u island group. 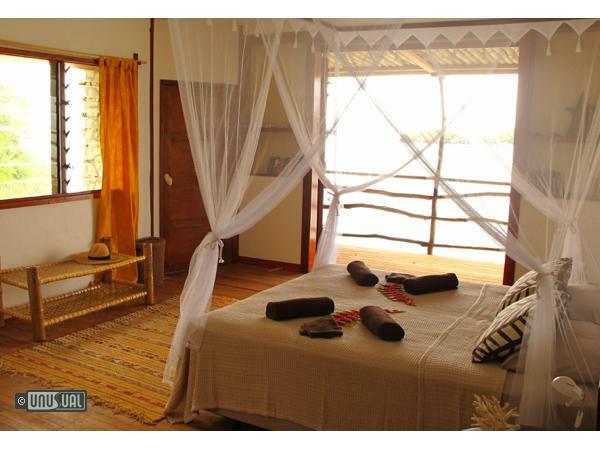 Fofoa is a stunning island of 100 acres with just 4 other residents including your hosts Karyn, Boris and their family. All the houses access the incredibly clear waters known as the Blue Lagoon and across to Fulefuka (an uninhabited island easily accessible by kayak or even a snorkel) and its neighbouring island, Foiata. There is no set itinerary. The owners wish is for you to have a holiday of a lifetime. Tell them what your interests are and they can create your own personalized getaway. Whether you want to surprise your loved one with a romantic lobster dinner on a deserted island, learn about Tongan culture, celebrate a birthday with sky lanterns or see if you can find the rare Tongan whistler bird, Karyn and the team can make it happen! The majority of visitors to Vava’u during the months of July to October are here to see the humpback whales. The whales migrate here to give birth to their calves and breed for the coming year. Tonga is unique in sanctioning the experience of actually swimming with these incredible creatures. By booking with Karyn, Boris and their boat - Lavinuella, the encounter is limited to 4 people which means you will always be in the group if the opportunity to swim comes up. 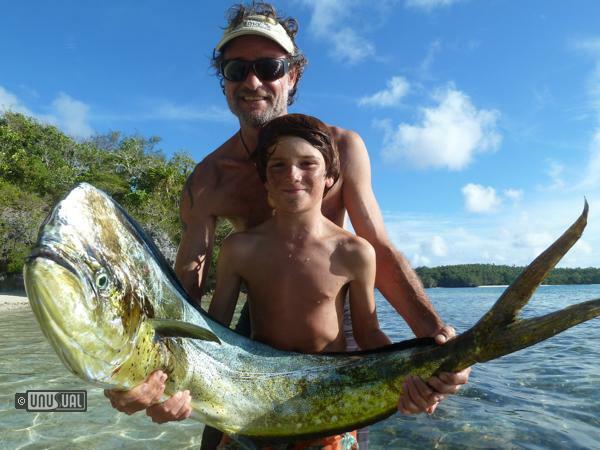 Boris is a certified IGFA Captain and his gamefishing boat and Lavinuella is available for charters. 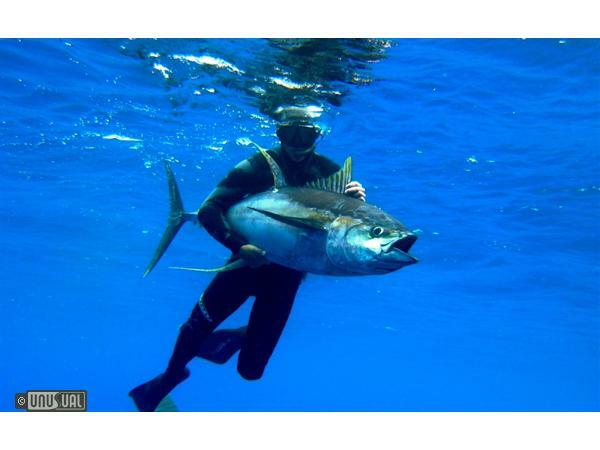 Whether you’re an experienced angler or a complete novice, Boris will ensure you have a great day. This is a great opportunity to catch mahimahi, tuna and wahoo or to tag and release the infamous blue marlin. All accommodation is self-contained with fully equipped kitchens including spacious fridge and freezers. However, from July – October they also offer a personal on-site chef where you can choose from a full meal plan or opt in with a variation of lunches and dinners. The focus is on fresh, local produce. All diets catered for. Starting from 150TOPpp per day for a full meal plan. Ask for further details. Upon booking, you receive a spreadsheet of availability and pricing of goods in Neiafu. Some guests like to provision themselves on arrival or a 100TOP service fee they can do this for you. Visiting the market is a great way to familiarise yourself with your new environment and gives you an opportunity to meet some of the local community. Please be aware that the shops in Neiafu depend on container ships which means their stock can be basic. Dry goods like muesli, pulses, chocolate and nuts are available but are more expensive. Some people like to bring their own quality cut meats, cheeses and salamis. Alcohol is available although International brand names are expensive. You can pick up Duty Free on your arrival in Tongatapu. 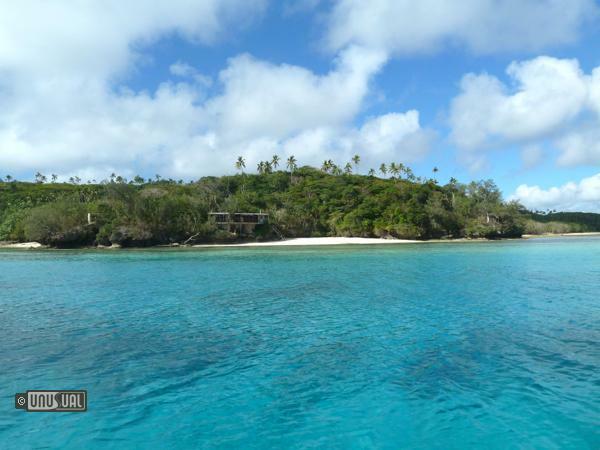 "Hands down, the best place to stay in Tonga"
Located in the stunning Vava’u island group in the Kingdom of Tonga. Tonga is situated in the South Pacific archipelago between Fiji and Samoa sitting just west of the international dateline which is why you would be the first to greet the sun each morning. 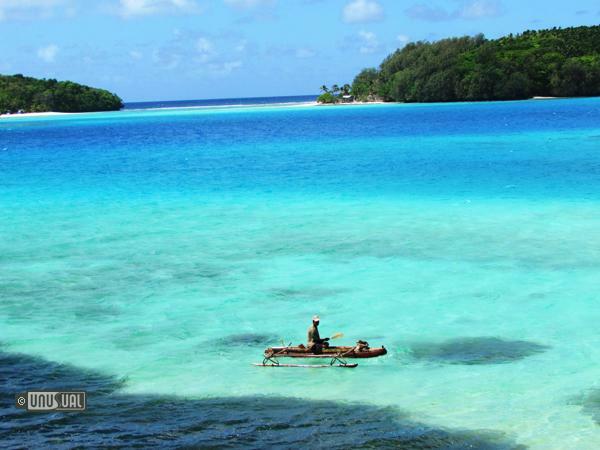 Approximately 170 islands make up the country of Tonga and these are divided into 4 groups. The main international airport is at Nuku’ alofa in Tongatapu which also houses the governmental buildings and palace of the King. The next group is called the Ha apai, further north again is the Vava’u and finally, the Niuas. 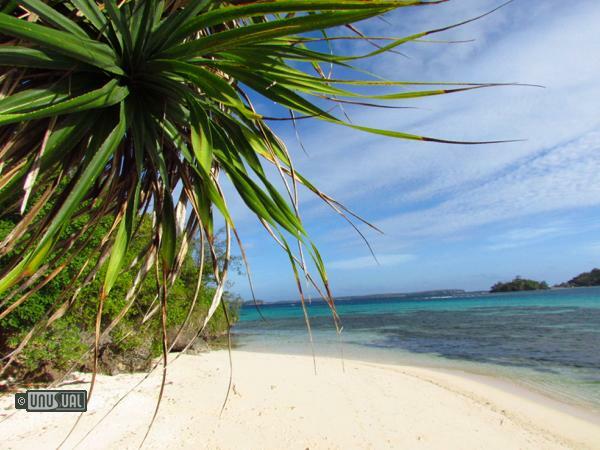 Beach House and Shell Garden holiday homes are based on the island of Fofoa within the Vava’u island group. 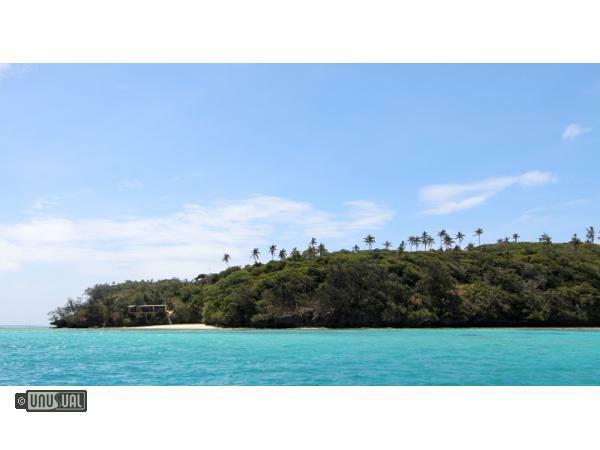 The island is a 45minute boat ride from the main town, Neiafu which has a number of restaurants, bars, shops and a local market as well as a well-equipped pharmacy, onsite Doctor and 2 banks with cash machines. When you arrive in Neiafu the team can organize a taxi pick up, meet you in town and bring you to the island on their boat, Lavinuella. Transfer rates are 155TOP pp for a return trip. Fofoa is a stunning island of 100 acres with just 4 other residents including your hosts Karyn, Boris and their family. All the houses access the incredibly clear waters known as the Blue Lagoon and across to Fulefuka (an uninhabited island easily accessible by kayak or even a snorkel) and its neighbouring island, Foiata. A 15minute bush walk across the island takes you to the Hunga Lagoon and a short dinghy ride takes you to the village of Hunga. There is easy, safe snorkelling right off the beach where you can see a variety of tropical fish, stingray, eagle ray and even turtle. For beautiful coral, a slightly longer snorkel is possible across the fringing reef where the bigger fish can also be seen. 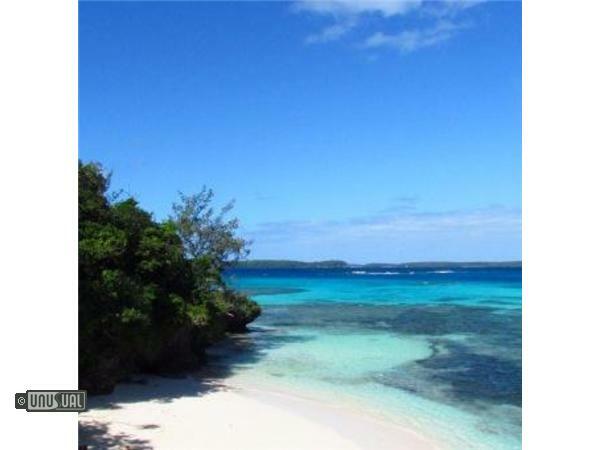 Further afield, Tonga Beach can arrange day trips which can include a picnic at stunning Nuku Island incorporating beautiful snorkelling at the Rose Gardens; or purely snorkel trips to Swallows Cave and Mariners Cave.